 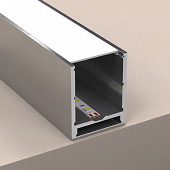 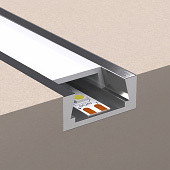 LED Technologies LED Profiles are a range of aluminium extrusions specially designed for use with high performance LED Strip Lights. 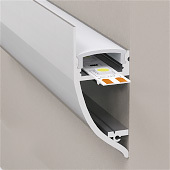 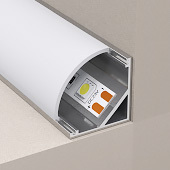 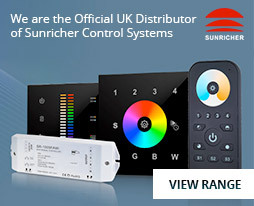 The LED profile range covers many installation requirements such as surface, recessed, and wall mounted. 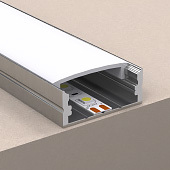 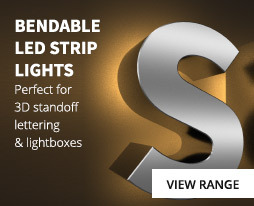 Coupled with our huge range of LED Strip Light options, the LED Profiles are a perfect solution for decorative and feature lighting used in a wide variety of applications. 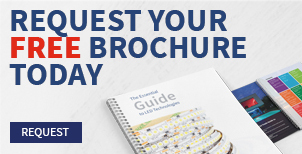 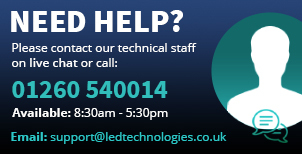 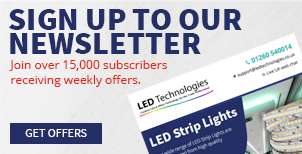 As a trade supplier please call one of our team on 01260 540014 we can assist in the right led strips for the right profile.